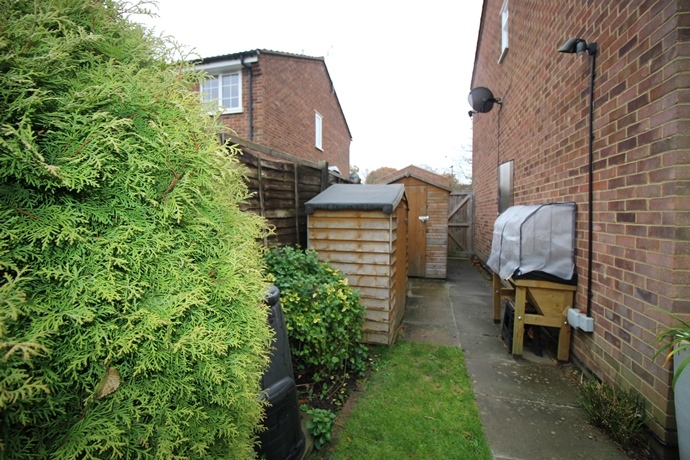 Corbyn & Co are pleased to offer this well presented two bedroom property on the popular Langshott development. 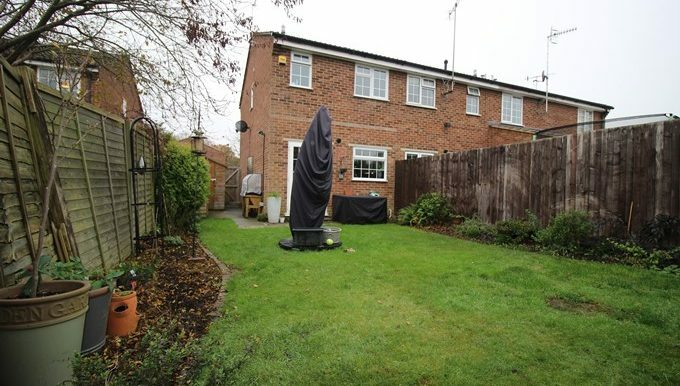 The property briefly comprises; entrance porch, lounge, modern kitchen with space for dining room table and chairs, two bedrooms with fitted wardrobes, family bathroom, larger than average rear garden ideal for extension (stpp), front garden and driveway providing off road parking for at least three cars. 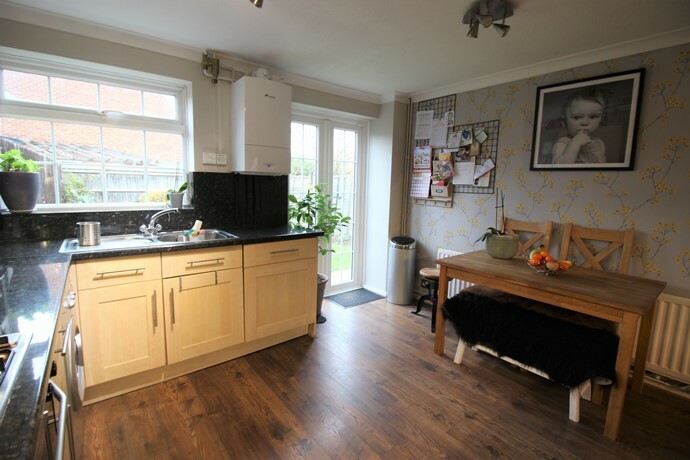 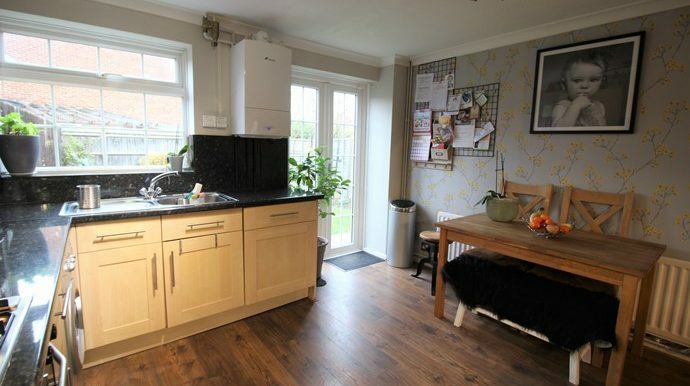 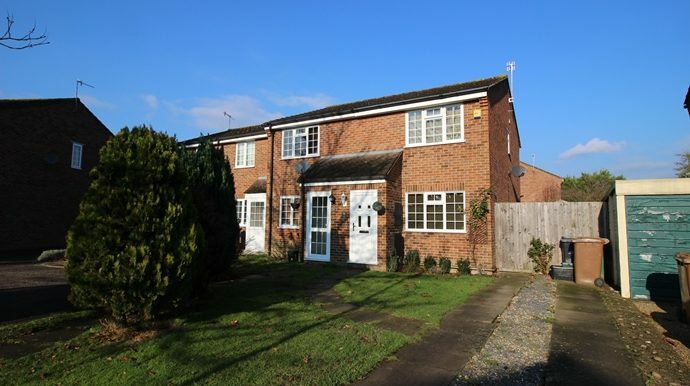 Fallowfield Way is a quiet road on the edges of the popular Langshott development and close to Langshott woods, which is perfect for dog owners or keen walkers. 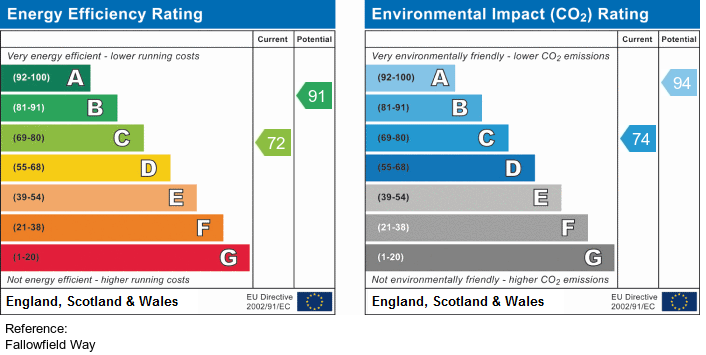 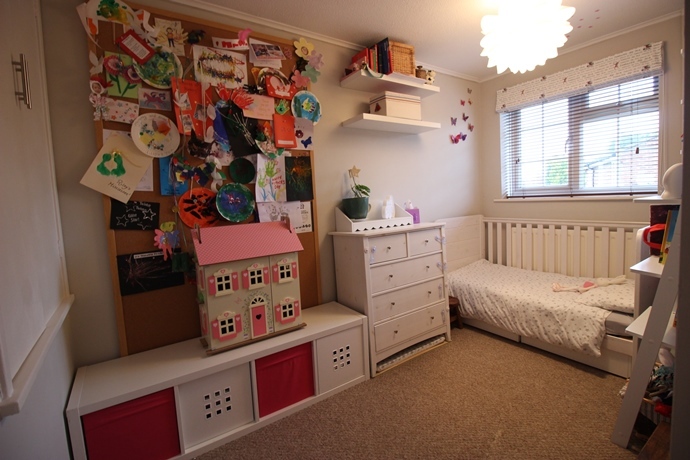 Schools nearby include Trinity Oaks and Langshott which were highly rated in their last Ofsted report. 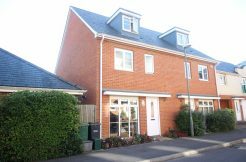 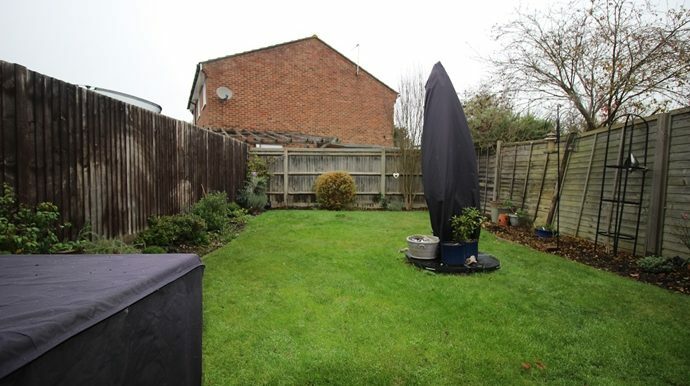 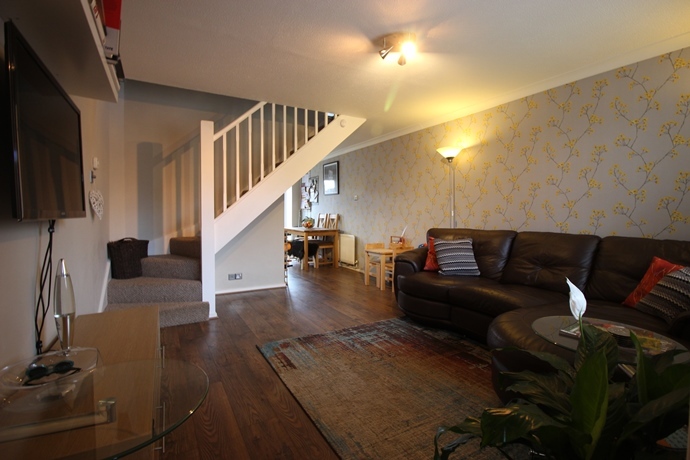 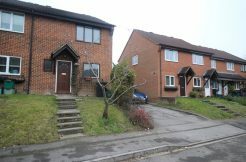 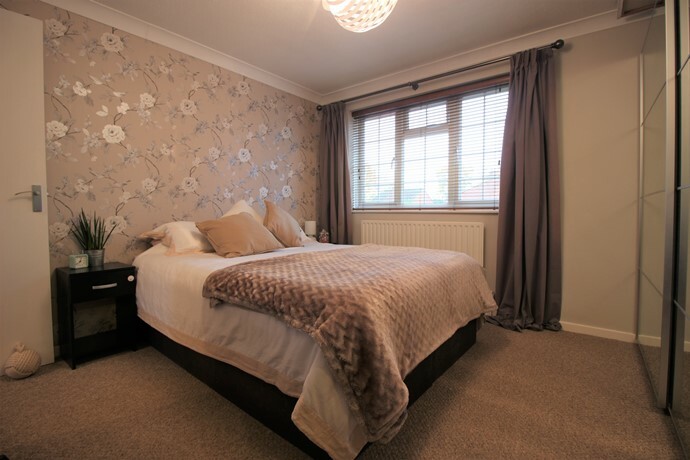 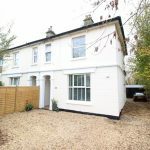 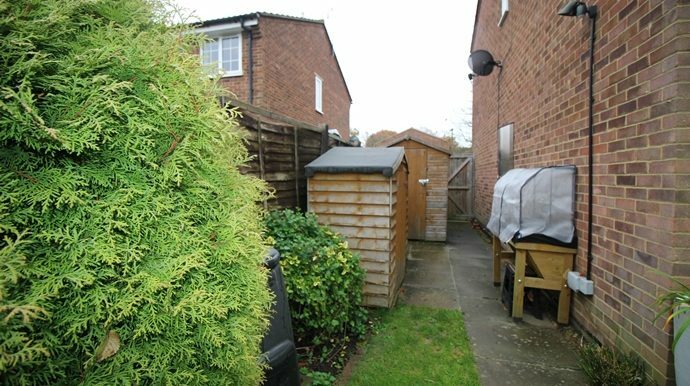 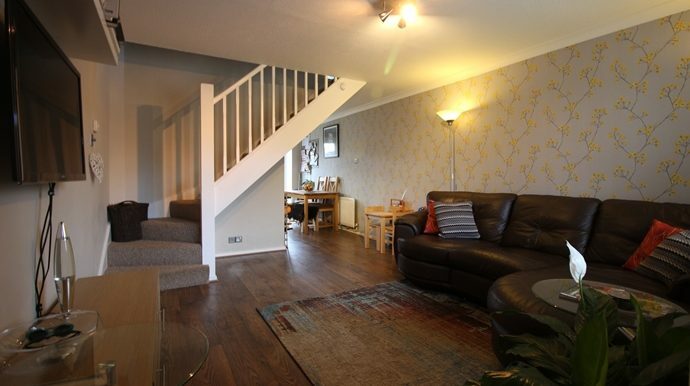 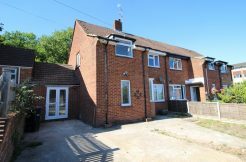 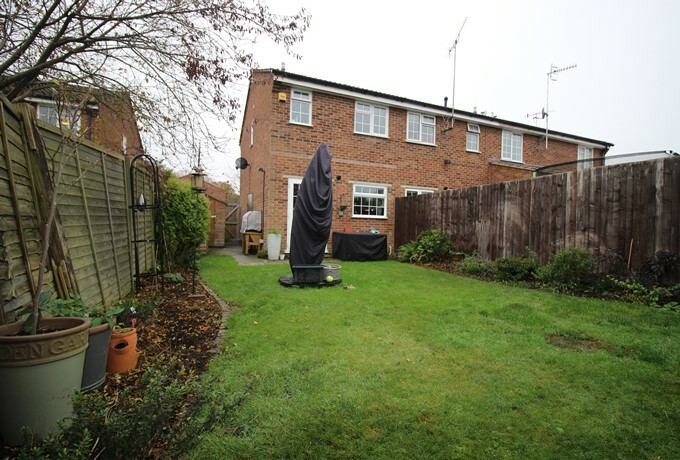 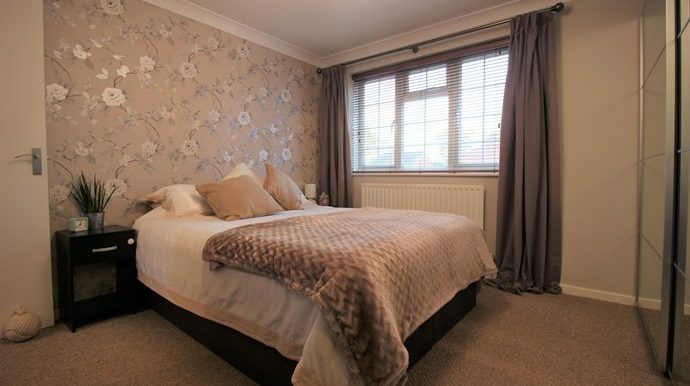 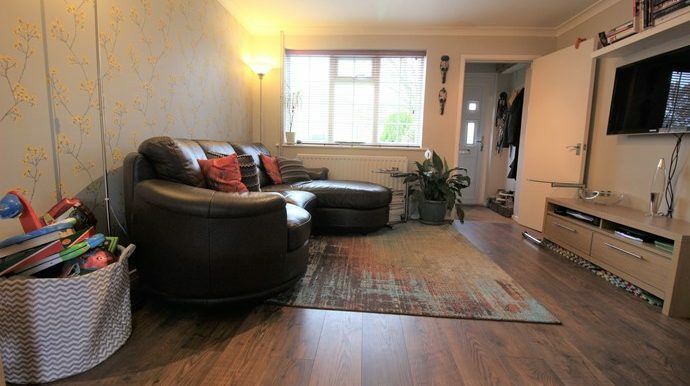 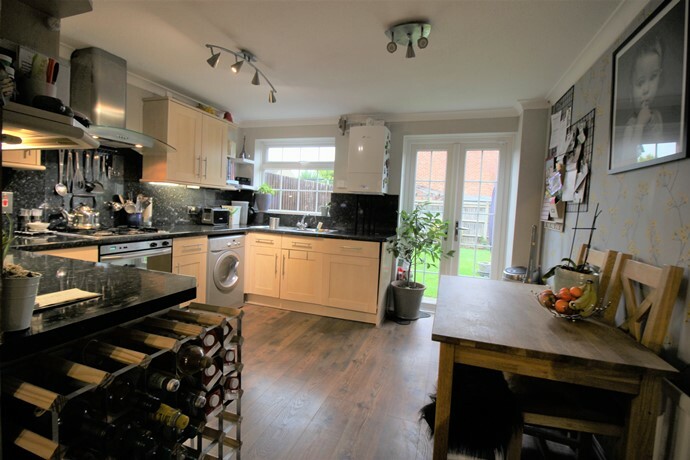 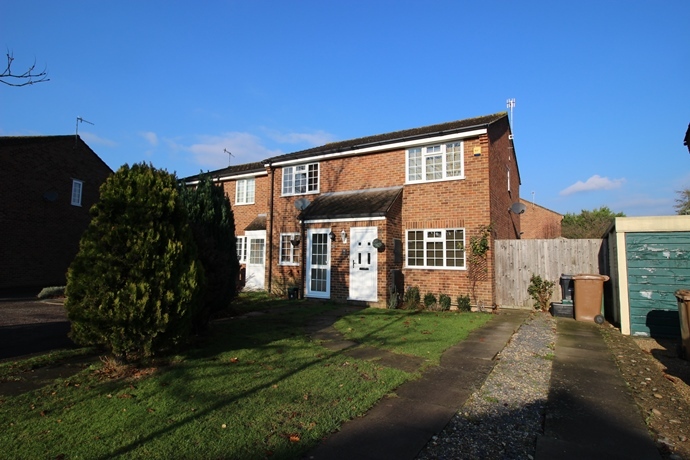 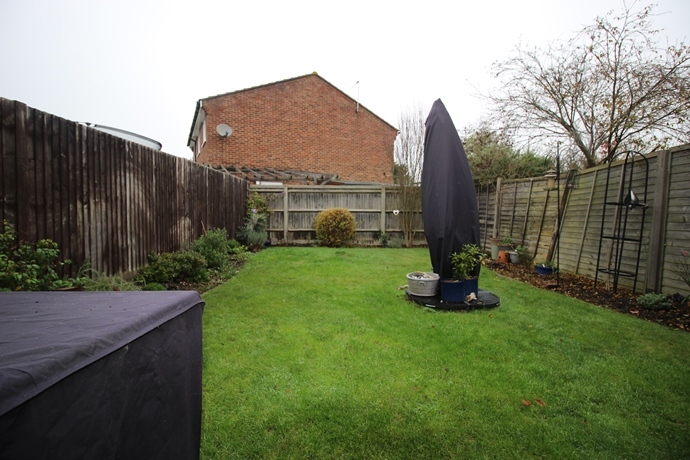 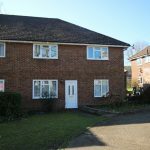 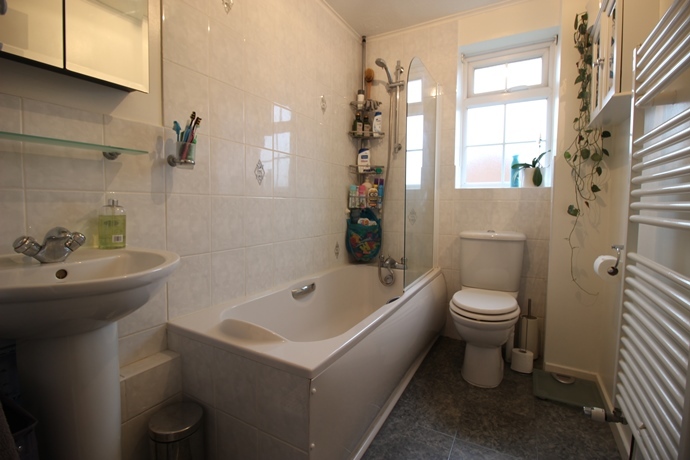 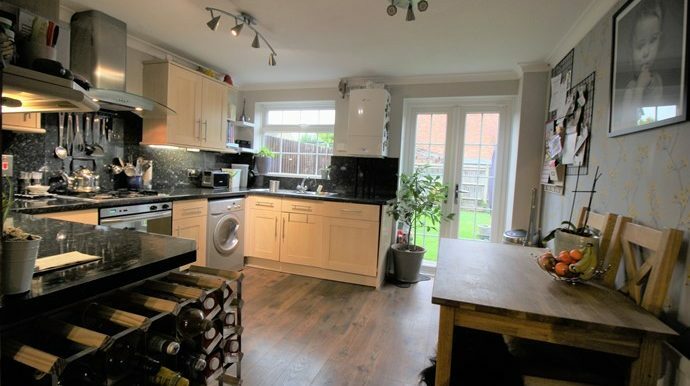 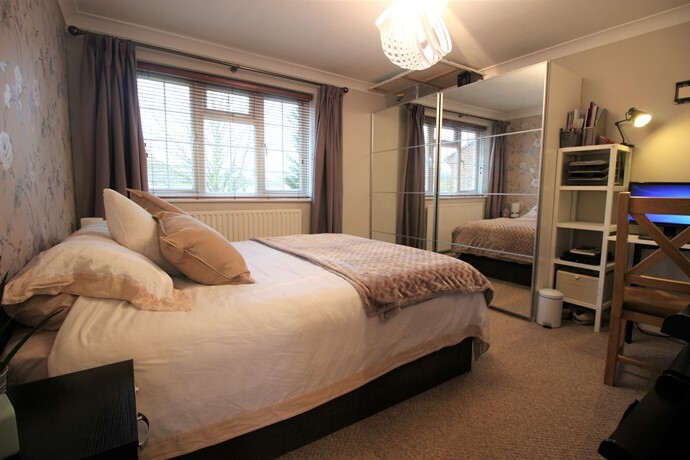 The property is also within walking distance to Horley town centre and the train station. 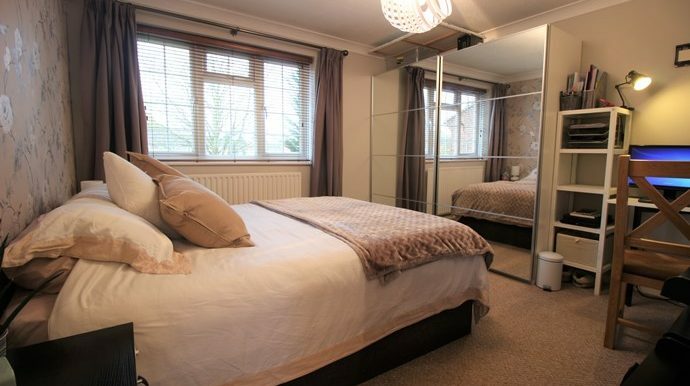 Gatwick airport is a only 10-15 minute drive away and three minutes by train. 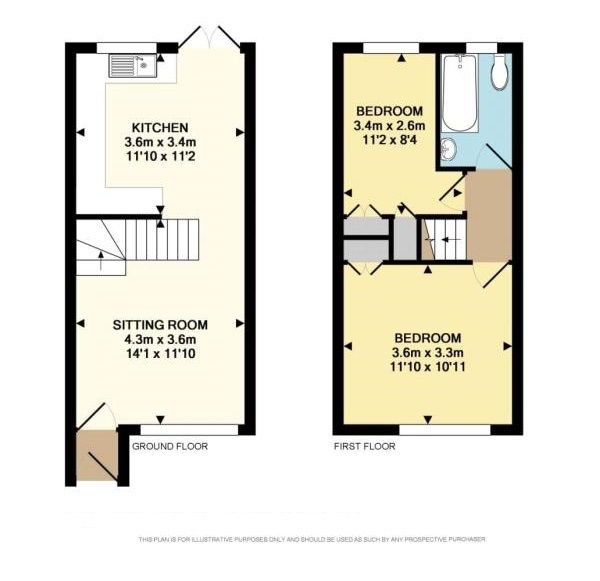 There are also direct links to central London via London Bridge & London Victoria. 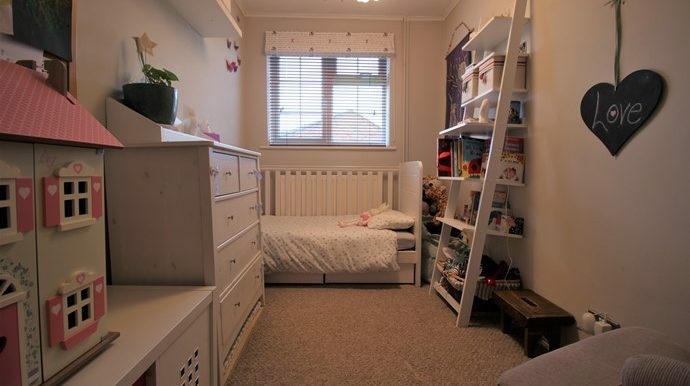 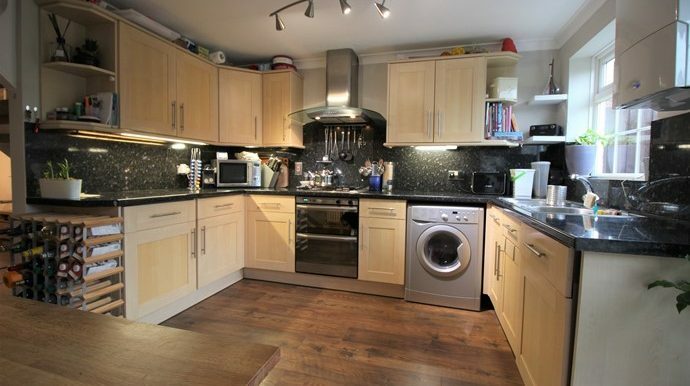 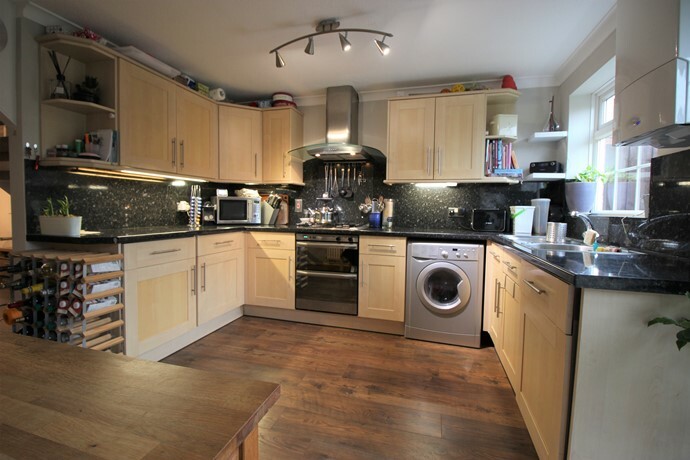 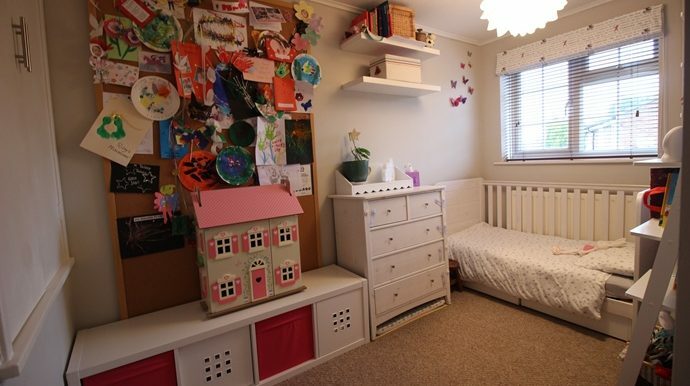 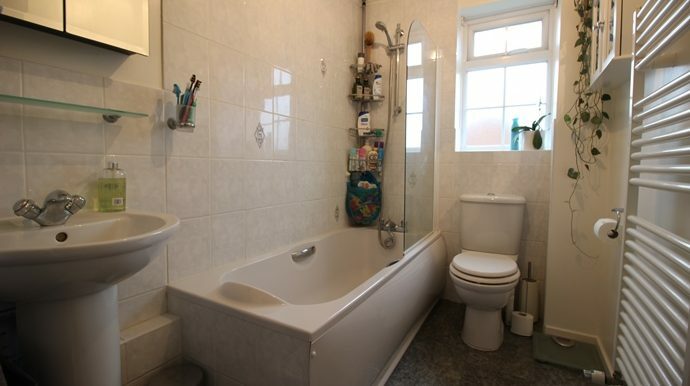 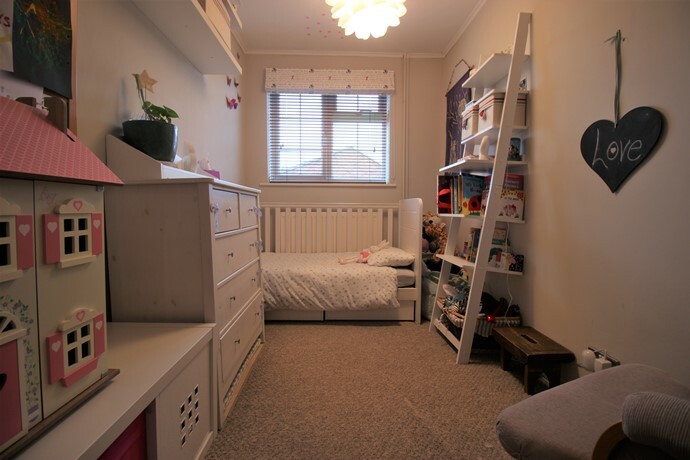 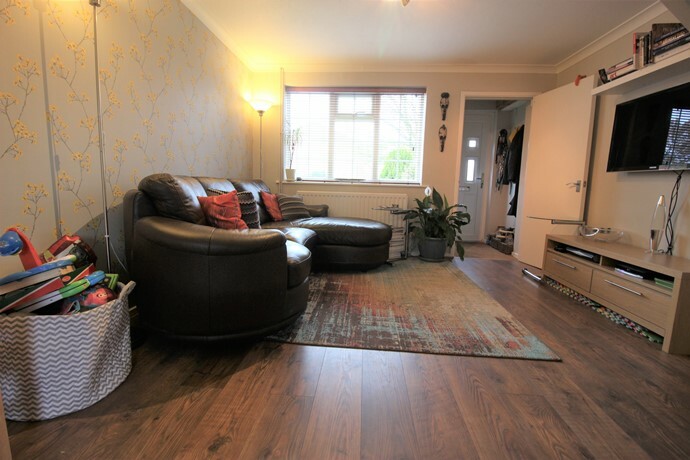 The property is perfect for a family, first time buyers or London commuters.